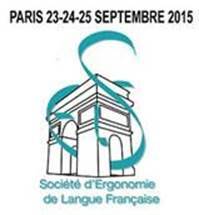 Conciliation between Performance and Health in the evolution of production systems: which actions and stakes for ergonomics? The definition of performance remains enigmatic and subject to controversies in our models in ergonomics, just as much as the association in the human activity of the double objective of health and efficiency. 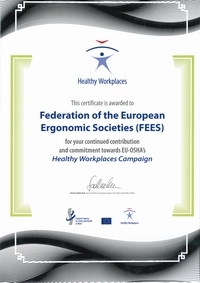 The stake of this congress is to question the contents of performance and health and their links front the point of view of research and practices of ergonomic intervention. For ergonomics, performance is not only economic constraints supported by de the management: the operator performs an activity with objectives of relevance, efficiency and effectiveness. It is necessary to identify the different stand about performance, that of the stakeholders and that of te organizations. This questioning is made all the more necessary by the evolution of economic models: customer logic in production systems, changes value chain, design of lean manufacturing, working in networks, technological transformation in a context of uncertainty and market instability. A similar way of thinking can be used regarding health. For ergonomics, the health is at the same time a resource to achieve performance and a goal of the activity - preserving oneself. The quality of work is not only the quality of working life, which relates to a comfortable environment. It depends on the quality expected by the company stakeholders and on the efficiency of the work for the operator according to his/her operational leeway to develop his/her activity (efficiency, relevance). Could we discuss the logics of performance and health as being intertwined in the activity rather than separating them from the start or opposing them? Which is the link between the development of health and the possibility of “making a good job”, feeling efficient, in the models of productivity in organizations? How does the ergonomic intervention favors this link in modern contexts of production which co-exist with traditional models of organization and performance? The evolution of activity theory in ergonomics towards a constructive approach invites to redefine the concepts of performance, health and their articulation. It should integrate such questions as organizational design, the construction of health, the principles which guide the innovations, the collectives of work, the expression of employees on their activity, the spaces of debate between various stakeholders of the company, a diachronic approach of the transformations, etc. According to this approach, ergonomic interventions aim at producing knowledge about new forms of expression and actions for the workers, new possibilities of individual and collective action, the setting of new spaces of negotiation about work organization, which constitute additional goals to the traditional “understanding work to change it”. This discussion takes place in a multidisciplinary approach with management, sciences, economics, sociology, work psychology, labour law, political sciences, engineering sciences, etc. All these disciplines which investigate work are invited to give new perspectives on performance and health. 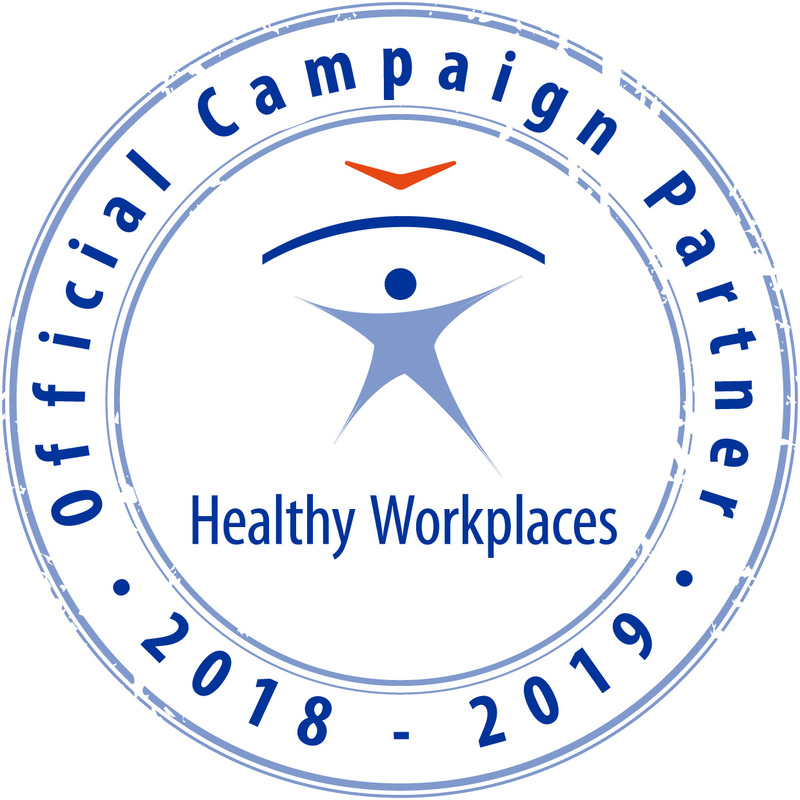 This congress is also an invitation to all stakeholders to express their viewpoint on the links between performance and health: top and middle management, employee representatives, health and safety committees, human resource managers, decision makers, organizers, etc.